I frequently get asked about my camera equipment. I put together a list of the gear in my bag, as well as some of the gear that I have rented. There are lots of reviews on the web so I thought I would talk about my favourite features, and the situations that I choose one lens or camera over another. For more detailed product information, follow the links included. 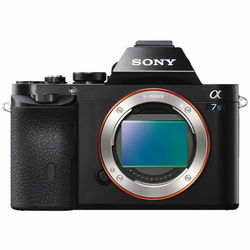 Sony A7S. This low light monster was my first Sony camera and is still in my bag today. As many of you know, I fully switched from Canon to Sony in October, 2016. At that time, I was shooting a lot of engagement photos under the stars. When trying to photograph people at night, you need to minimize your shutter speed as much as possible to reduce movement in your subjects. I did my research, and talked to other photographers who specialized in low light shooting, and decided on the Sony A7S. The sensor on this camera blew me away; I was able to achieve super sharp images with short exposures, and high ISOs. 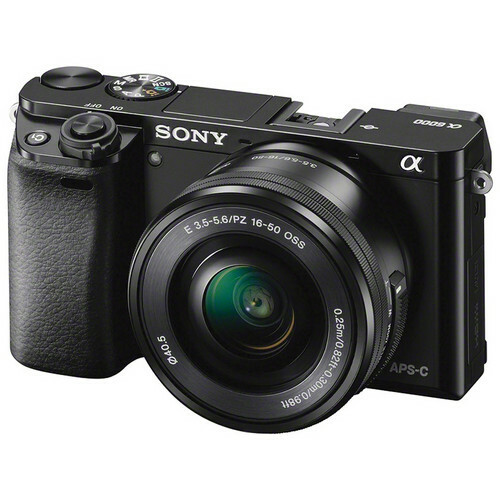 What really sold me on Sony was shooting with both my Canon and my Sony A7S on a trip to Scotland. When I got home and looked at the images from both cameras at the same locations, I was in a state of complete disbelief. The images from my Sony were so much sharper. Every image shot on my Canon looked soft even at sharp apertures. I bought the Sony A7R II as soon as the jet lag abated. The A7S is still my ‘go to’ camera for night photography. 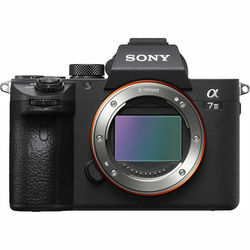 Sony A7R III. “My Precious.” Yes, I love my camera that much! The resolution on the A7R III will literally take your breath away. Two things that I really appreciate about this model over the A7R II is the extended battery life (I only have two batteries for this camera and so far I have not gone through both batteries on a single day of shooting, even when the temperature drops below minus 25 Celsius), and the auto focus. If you’ve ever been shooting with me, you know I prefer to use a tripod. But sometimes all you have is a few fleeting seconds to get a shot, and the auto focus on the A7R III is tack sharp and intuitive to use. Sony A 6000. Okay, this camera isn’t technically in my bag. Rather, two of my kids own this camera, and I have been known to borrow it… This 24.3 megapixel, APS-C takes amazing photos that rival many top end DSLR cameras. The price is also very affordable. It’s a great camera and a great price. 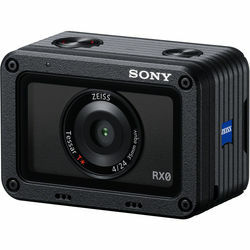 Sony RX0. I joined the Sony Alpha Imaging Collective in January 2018. The Collective is such a diverse group of photographers and videographers who inspire me daily with their creativity and even more so with their storytelling. The RX0 has really established a presence for telling stories among the Collective in a way that you can’t do with a camera and a tripod: It’s so small and unobtrusive. It fits in the smallest nooks, you can operate it from your phone, and it’s waterproof (a handy feature for a person who is prone to falling into just about every body of water she encounters…). Sony A 7III. 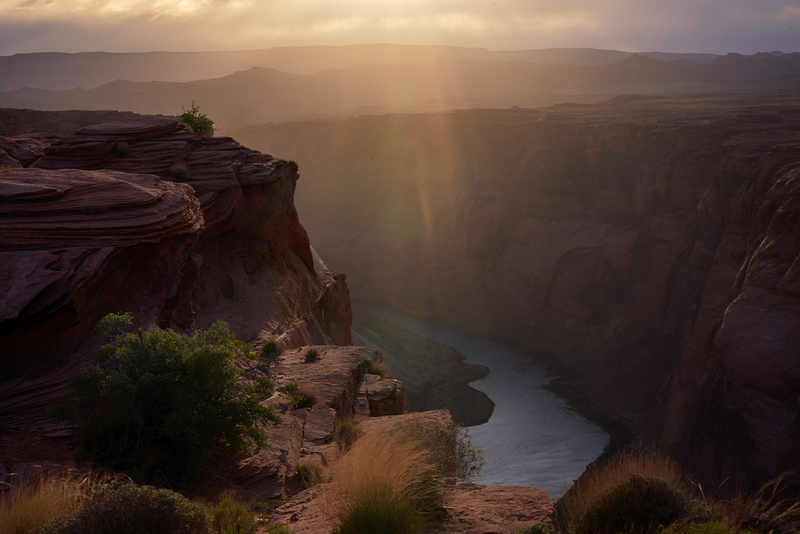 I recently joined the Sony Alpha Imaging Collective on a photography trip through Arizona and had the pleasure of taking this camera for a test drive. That day we were shooting in some of the most challenging conditions you can imagine; the wind was whipping sand in my eyes, and the sun was shining so brightly directly in front of me that I couldn’t see to focus manually. I put it in auto focus, underexposed for the high dynamic range, and walked away with a beautiful, sharp image. After that experience I would highly recommend this camera to anyone who is looking to get into a full frame mirrorless camera. Sony 16-35 mm G Master f/2.8. This is my go-to lens when shooting in the Rockies. The landscapes are vast and the mountains fill the frame, even on a wide angle lens. 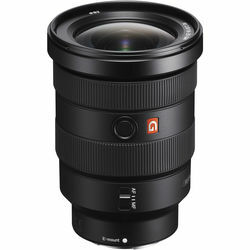 All of the G Master lenses are tack sharp, and easy to focus. Sony 24-70 mm G Master f/2.8. This is the lens I have on my camera when I’m traveling. A focal length of 24 mm is still wide enough for most landscapes, but I love the ability to switch to longer focal lengths. It also has nice bokeh at wider focal apertures which makes it a versatile lens for portraits or street photography. 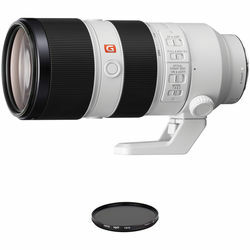 Sony 70–200 mm G Master f/2.8. The 70-200 mm is a ‘bread and butter’ lens for most portrait photographers. But as a landscape photographer, the ability to shoot at longer focal lengths can’t be understated. This is the latest addition to my gear bag, and I have to say I really missed this lens on my trip to Arizona; unfortunately, I opted to leave it behind due to luggage space and weight restrictions and consequently suffered lens envy for the rest of the trip. Some of the best images from that trip were taken with longer focal lengths. Zeiss Batis 18 mm f/2.8. Prime lenses are best for astrophotography, and Zeiss makes some of the sharpest lenses on the market. Prime lenses tend to be easier to focus to infinity, which in turn makes night shooting quicker and more efficient. 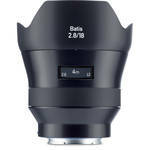 The Batis also has a digital readout on the lens which makes noting where infinity is at a given aperture really easy. Couple that with the razor sharpness of Zeiss glass, and the Batis 18 mm f/2.8 is a beast for night photography. Zeiss Loxia 21 mm f/2.8. The Loxia was my first prime lens, and the reason why I continue to shoot with primes for astrophotography. It’s a manual lens, with a hard stop focus to infinity. This makes it a dream to focus. 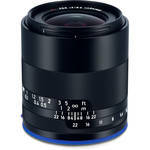 It also boasts the signature sharpness of a Zeiss lens. The best thing about this lens is the size; it is so small and lightweight that I can fit it in my pocket. I never have to make the choice to leave it behind. Manfrotto 190 go! 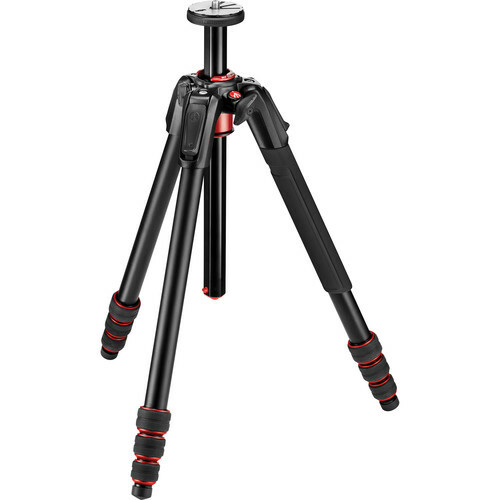 I have worked with a lot of tripods during my time teaching photography workshops. There is nothing worse than spending thousands of dollars on equipment and then mounting it on a flimsy tripod. If you hike as much as I do you want something light weight but durable enough to stand up to the elements, and most importantly support the weight of your camera. I love this tripod. I have the aluminum legs, but it is also available in carbon fiber. It gets extremely low to the ground, it isn’t too heavy to take hiking, but its durable enough to safely support any camera and lens. I originally bought this tripod for my son, but I have have since claimed eternal dibs. XPRO Ball Head in magnesium with 200PL plate. A good Ball head is every bit as important as sturdy legs. I love the clip system on Manfrotto in general. I like this particular ball head because it is so sturdy, has stood up to a ton of abuse, and I like that it has dual adjustment knobs. 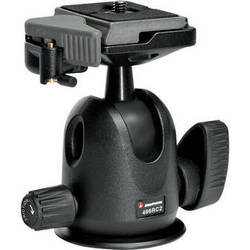 Compact Ball Tripod Head. I also have this ball head. Again, it has the same clip system for securing the camera. 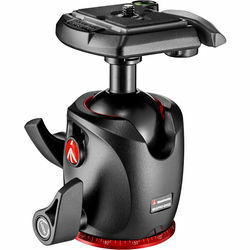 I prefer the dual adjustment knobs of the XPRO, but this ball head is lighter for serious back packing adventures. 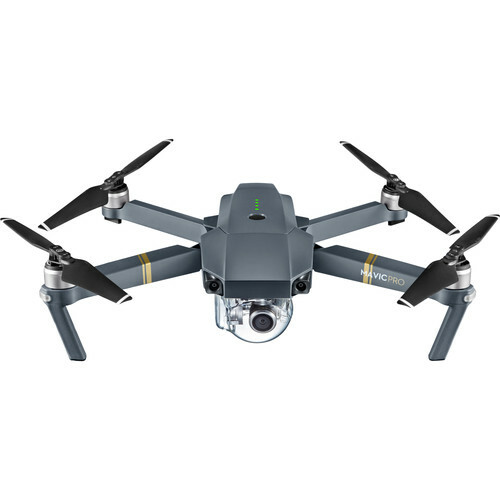 DJI Mavic Pro. I don’t do a lot of droning, so I have limited experience with the various drones on the market. The Mavic Pro has served me well, though. The best feature is its portability. 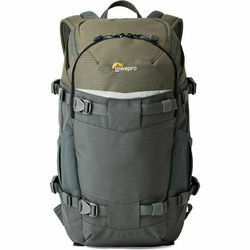 Lowepro FlipsideTrek. I have this bag in the 250 size, as well as the 450. The 450 fits all of my gear, but I prefer the 250 for day excursions. For the most part I can carry everything I need in a small bag, and it keeps my weight balanced if I have to do any scrambling. I am always in the market for good tools for night photography. The ability to light paint often allows me to shoot at narrower apertures, and get sharper, less noisy images. Ice Light 2. I love this light for night photography. 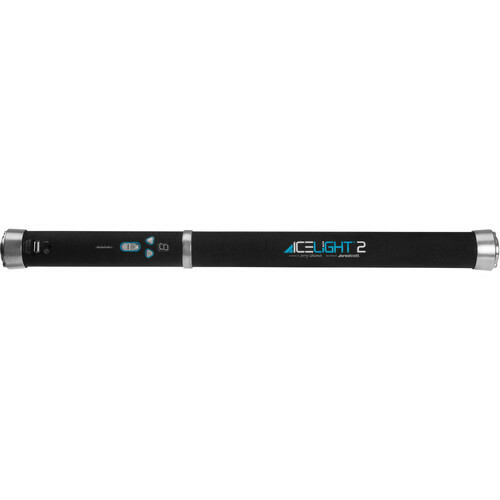 With an impressive 1740 lumen output, there isn’t a dark corner that this light can’t reach. It has a carrying case, and is super light weight, but the size of it is cumbersome if you have to travel any distance. 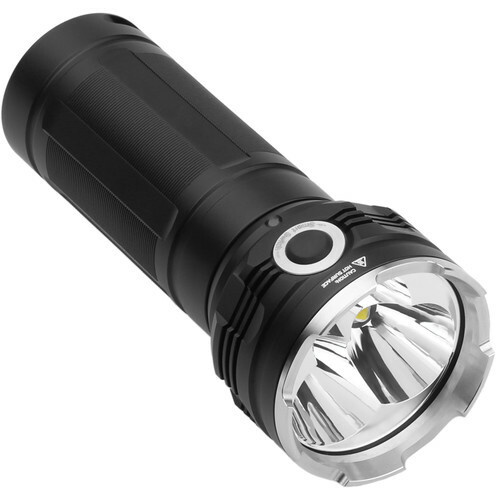 Vulta Volcano 980 Lumen Camping LED Flashlight. This super bright flashlight produces some pretty epic beams for that quintessential night shot with a person shining a light up to the stars. It is a bit hot for light painting, but a new favourite addition to my night photography gear. Luxli Viola 5″ On-Camera RGB LED Light. This light is also a new addition to my night photography gear, but it earned it’s place as a quick favourite! Not only does it have an impressive output but you can fully adjust both the brightness and the colour temperature! With that kind of control, models won’t look yellow, and you don’t have to worry about hot spots when light painting. I hope you found this information useful. If you have any questions please don’t hesitate to contact me!